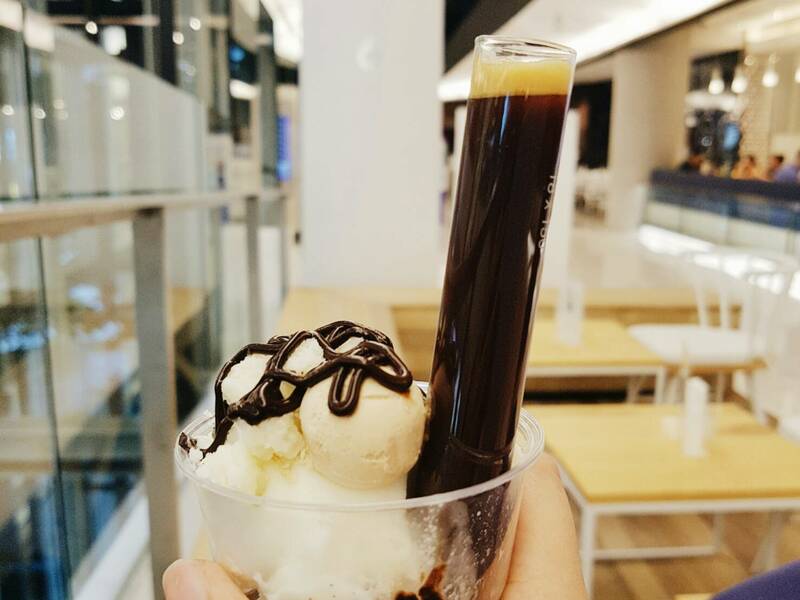 Why food or foodie post? Because it is one of the greatest contents I have found effective on The Equinox Fashion Blog. 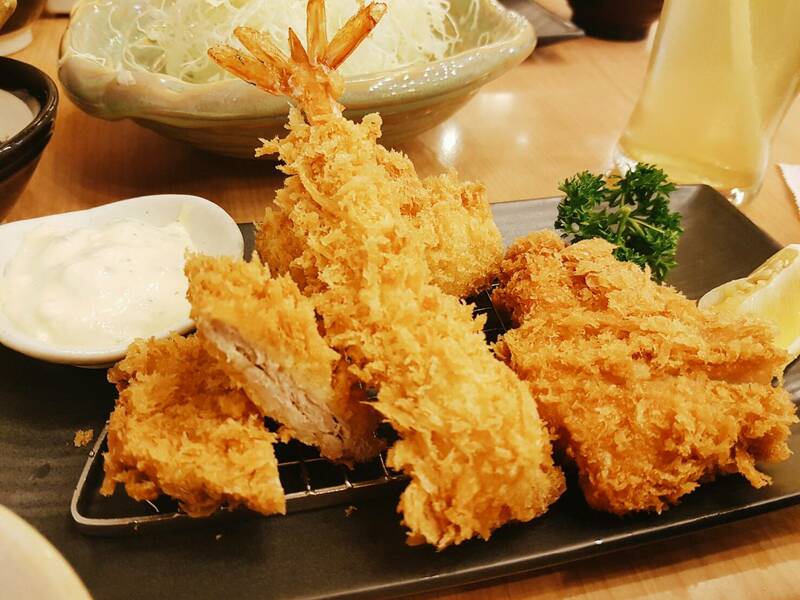 In fact, I am doing a food review too, so having the related content on my social media would be an ideal. When the food in Bangkok, Thailand is so variety, I find it difficult not to share what I have consumed while living here. It is not like bragging, but more to the 'art of eating' Personally, I love checking out those images on Instagram because they always make feel happy (for some reasons), while I am tempted to find something similar to eat. Besides, it's pretty challenging to create the photos to look great on the profile (obviously, if we are having a theme). 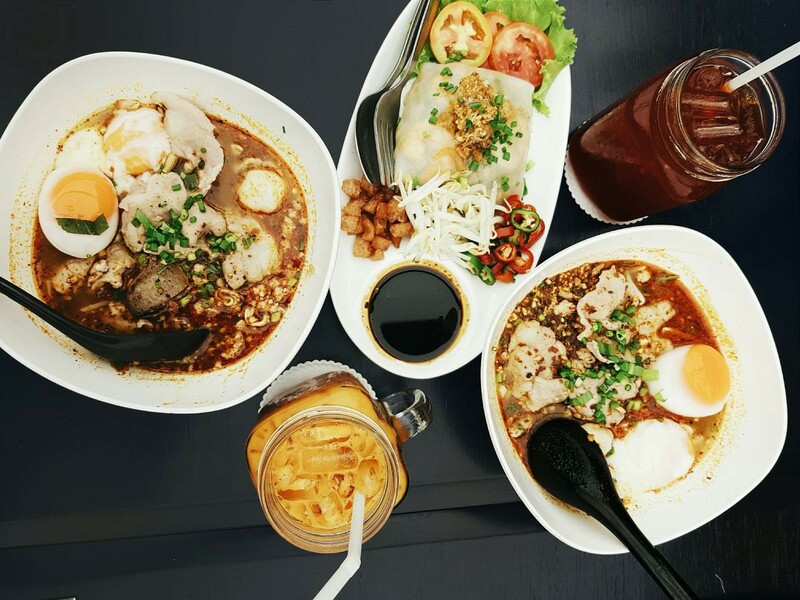 It is just fun to make people think that the food photos on my Instagram are posh and expensive, though, some dishes are even from the street market. Like I said, visual can be very impressive, which depends on how we create it. Do you also love using the hashtag of #foodporn? Here is why I think such content is a big deal on the social media. Aren't we all? I love experimenting on food (though being picky about the hygiene sometimes) and I have been enjoying eating in the daily routine. I don't really go to the restaurants, or cba taking photos when I am too starving to give a d**** I still love the taste of the food I consume. From authentic Thai food, to flavorful Indian cuisine, I literally love producing the great content about food to the audiences and followers. Apart from a fashion blogger, I do have another side people rarely see. My lifestyle is so simple that I can even wear a flip-flop outside without a makeup on. My life on the Instagram and reality is slightly different, but it is real. 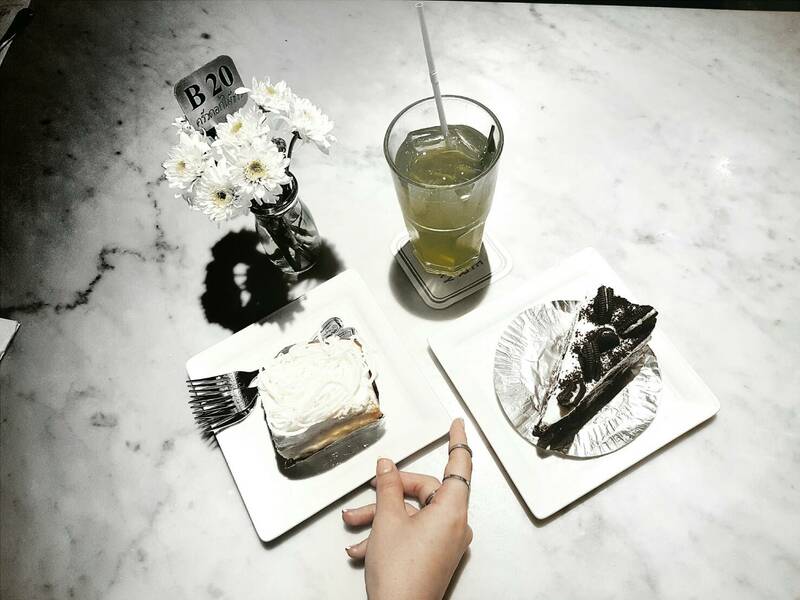 I am just a girl who love food and enjoy the art of decoration of the plates. Art is everywhere! When I see the food photos on others' profiles, I always like them without thinking because I just love a content like that. Especially, brunch...How can you guys take such a great photo of what you have for the brunch course?! 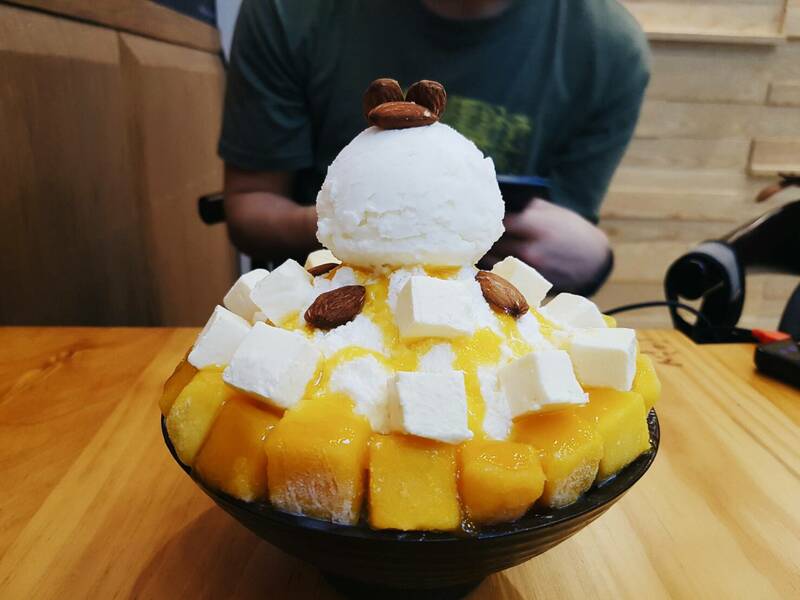 The photo above is call Sulbing (Korean dessert style) Is it a snowflake? NOPE it's beyond the snowflake. Mine was a Sulbing Mango Cheese (a cubic of delicious cream cheese) served with sweet mangoes, yogurt ice-cream with condensed milk on top. It's one of the best things I have eaten so far! Although, you might think it's a bit gross in this picture, it tasted good af! 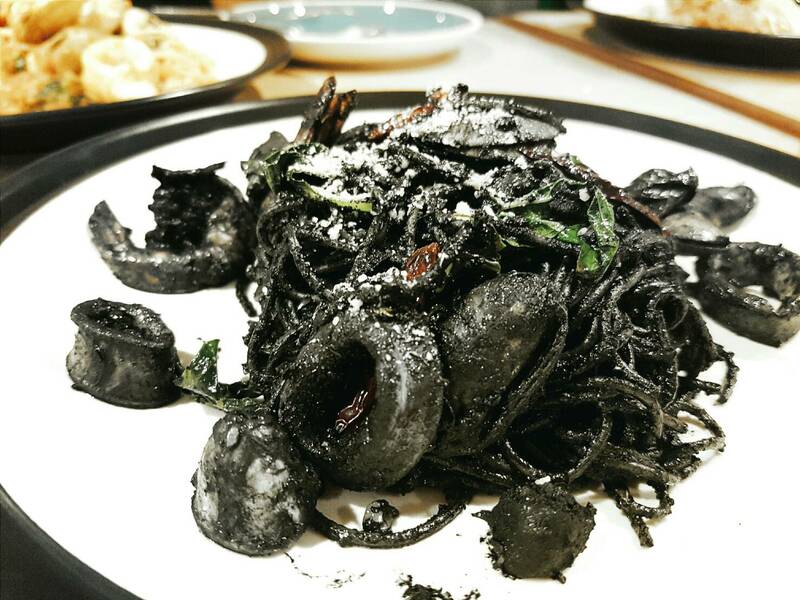 It's a seafood squid ink pasta I ate at one of the Italian restaurants in Bangkok. As Reader's Digest suggested, the squid ink can slow the growth of the cancer. However, my mouth, lips and teeth turned black after the meal (lol). It was good, no smelly or anything. I had try squid spaghetti and love it. Great food post. 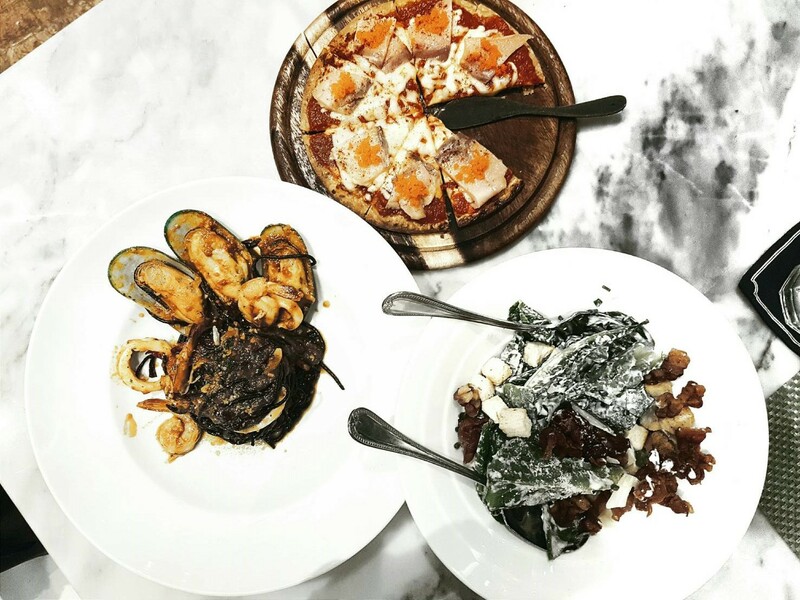 I love food pics on Instagram, too, and I loved seeing these on your account! I truly believe that everything in life has an art form and food is no exception! That said, I really admire shots taken of food in a more artistic way, like you've done in all of these photos, it's so pretty and makes the food look that much more appealing and interesting! Thanks so much for sharing and I hope you have the most amazing week ahead, beautiful! Food pics always make me hungry, haha! Ugh! You made me crave so many food. And I agree with you too. Food is such a lead magnet. Nice pics of foods ! Wow!!! So beautiful pictures! I adore these ambients...it looks really amazing!!! Thanks a lot, my dear !!! WHY!!!!! I am literally dribbling.I must agree black noodles are yumm!! 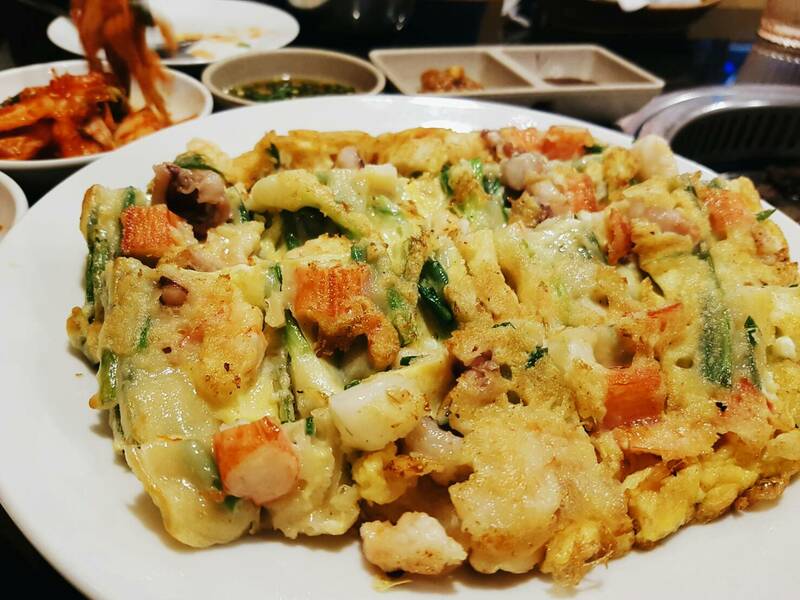 This looks mouthwatering! I love food ! I've never tried squid ink pasta but I've heard of it before. That's funny that it turned your mouth black though. hah The dessert looked yummy! I have a love hate relationship with food photos on instagram. I love scrolling through them but hate it when it makes me hungry in the middle of the night. Haha! Have a wonderful start into the weekend, dear Gail! The squid ink looks incredible (and worth the black teeth lol). I love seeing incredible food shots on IG especially. I love this post and I'm a massive fan of posting any yummy food to social media haha! So many dishes. It all looks so tempting and delicious. Love your blog.